Yet again, another inspirational curation of interactive design installations have been gathered into rooms of the Gladstone Hotel. CUTMR is more than just an exhibition; it is a display of what happens when a risk is taken and “what if?” turns into a reality. For four days, the hotel transforms into a four-floor experiment. 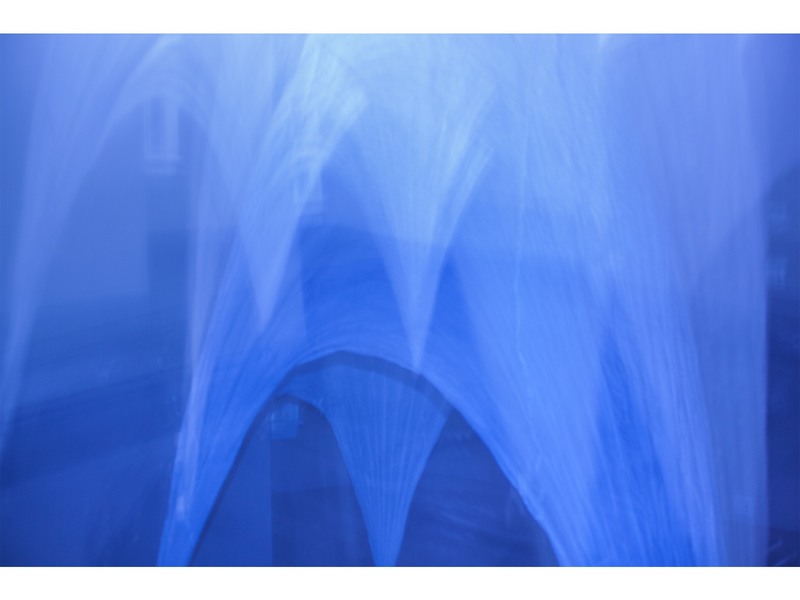 Choose a door and enter into a realm in which the artists immerse you into their “what ifs”. Open the door to a dark room only to see a billowed sheet suspended from four fans in a pool of water. Using the water to create a vacuum, the sheet becomes suspended, much like a breath. Overworld by TAXA WORK (John Taylor Bachman, Can Vu Bui, Vincent Calabro, Lane Rick, Katie Stranix). Splitting the room into two separate realities, Overworld plays with the idea of occupancy. Awkwardly step into into a low-ceiling, four-cornered white space and then look up. Life Moves Fast by The Racket Club (Sarah Keenlyside & Joseph Clement). 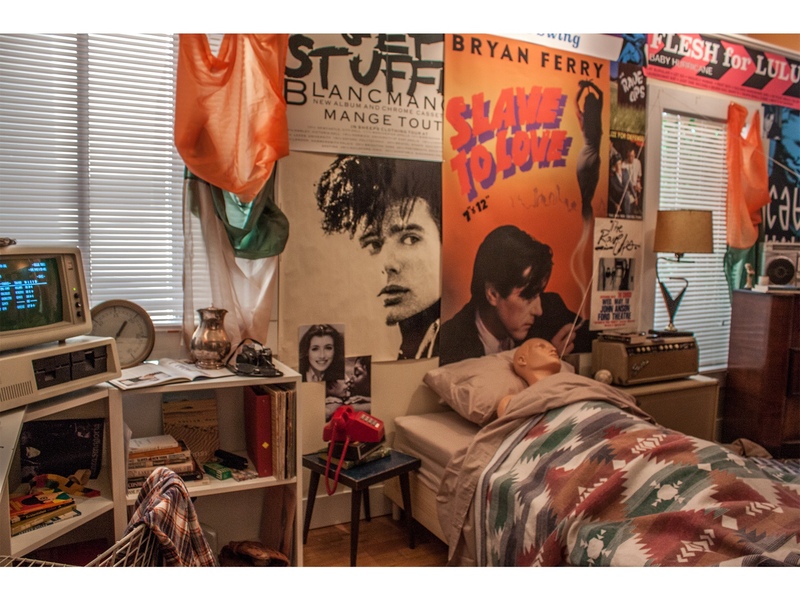 It’s true, Ferris Bueller did have the coolest room. Sarah Keenlyisde and Joseph Clement have managed to re-create every single element of Ferris’ room, down to the old Bassman amp and coveted computer used for skipping school. This installation managed to generate conversations of nostalgia from every single person that stepped into this room. I loved it– a physical re-creation of a fictitious character’s room induced ourselves to reminisce about past. In a way, nostalgia is timeless. Philaphobia by Invention Squad (Viz Saraby & Amanda Pickup). 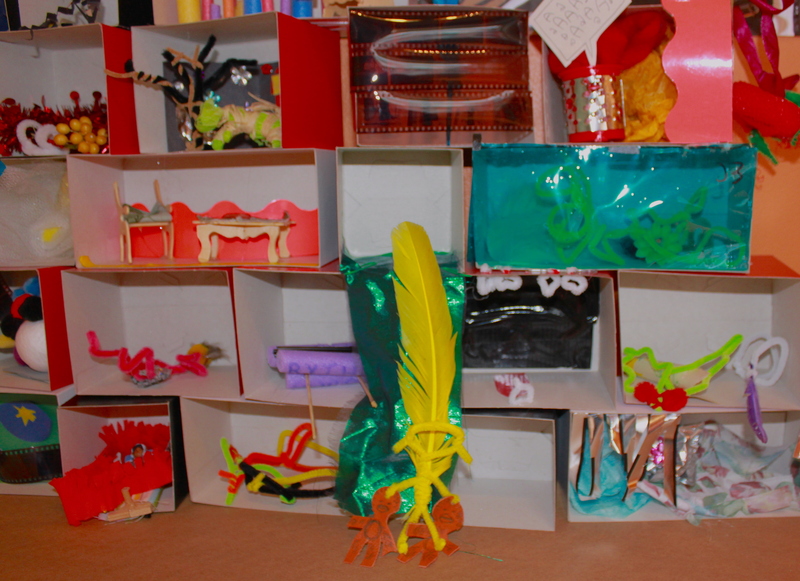 Also serving as a workshop, the Invention Squad set up 400 boxes in which participants created scenes from their dreams and nightmares. What is to become of the boxes? They’re not quite sure just yet. In translating dream to craft, strangers casually shared their dreams with each other–something so intimate and personal became traded stories. It was pretty darn cool. Equivalents by Susan Dobson, Simone Ferkul, and Christian Chiera. A mother and son collaboration, Equivalents was elegantly captivating. 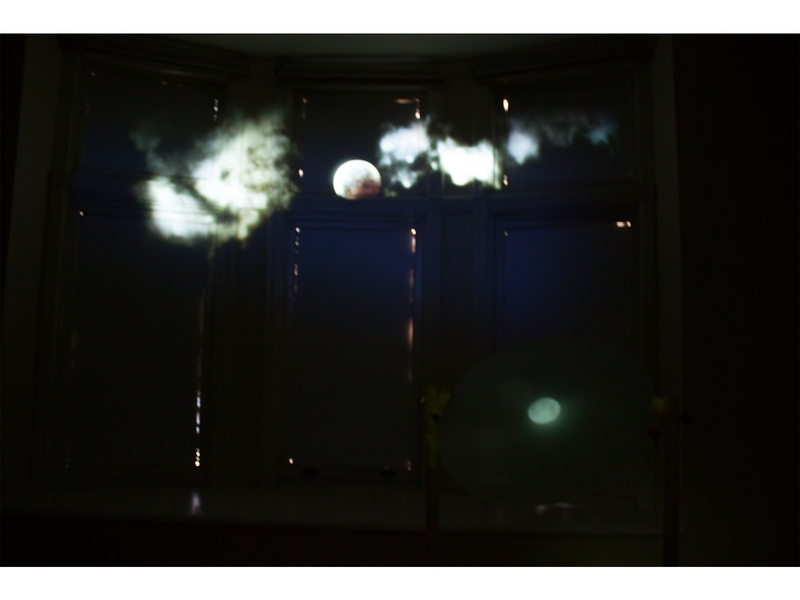 Three moon projections were accompanied by a soundscape that induced the act of slow looking and slow listening. 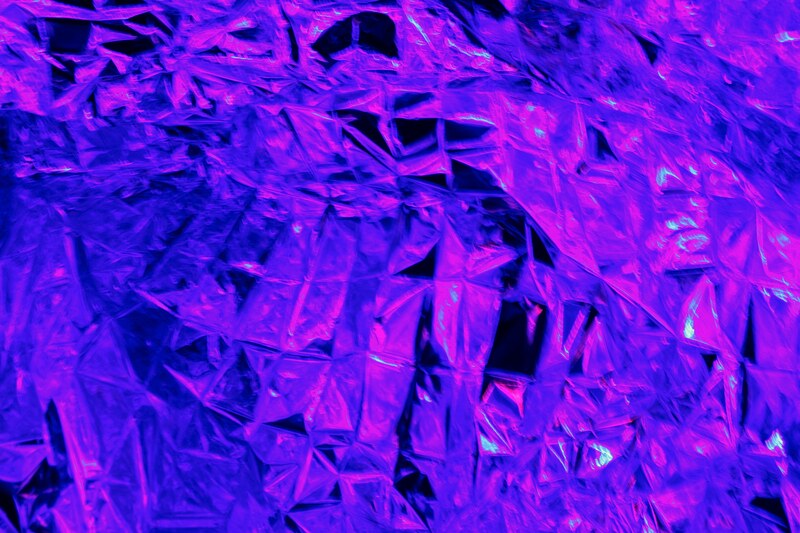 I was on a different planet with three moons and felt the ever-expansion of space in sound. Previously running for 10 days, CUTMR is only running for four. The last day is tomorrow, and we highly recommend dropping any plans you initially had because this event is truly inspirational.